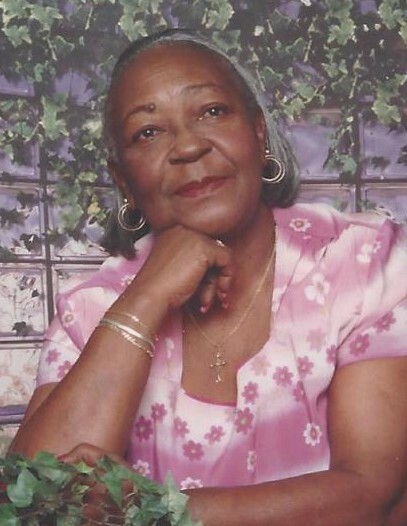 Obituary for Viola Elizabeth Vandiver Crawford | Marcus D. Brown Funeral Home, Inc.
Mrs. Viola Elizabeth Vandiver Crawford, also known as Viola Brown formerly of Tampa, Florida, passed away on Monday, July 9, 2018 at her home. She was born in Anderson, SC on April 9, 1932. She is survived by her six daughters, Mamie Crawford of the home, Johnnie Mae (John) Hill of Deltona, FL, Catherine Crawford of Anderson, SC, Tonye Faye Matthews of Tampa, FL, Sharon Brown of Tampa, FL, and Cynthia Chin of Tampa, FL; one son, Henry Ray Crawford of the home; twenty-five grandchildren; sixty-three great grandchildren; eleven great-great grandchildren; and a host of relatives and friends. She was preceded in death by her husband, John Henry Crawford; parents, Clarence and Lizzie Mae Vandiver Lindsey; five children, William Brown, Vonice Brown, Leonard Brown, Karen White, and Patricia Bitol; and three grandchildren, Angela Harrell, Kimberly Harrell, and Fredrick Catuy. The funeral service will be held at 2:00 p.m. on Sunday, July 15, 2018 in the Ollie Robinson Brown Memorial Chapel of Marcus D. Brown Funeral Home. The family is at the home, 106 Vogel Ridge Drive Anderson, SC 29624.